* What is your preferred style? Formal/Traditional? Candid/Photo-journalistic? Artistic? Color/Black & White? * How long have they been photographing events? * Can they provide referrals? Do they have examples you can view? * Does the photographer use an assistant or second photographer? If not standard is one available? * Does the photographer allow friends and family to take photographs at the same time? 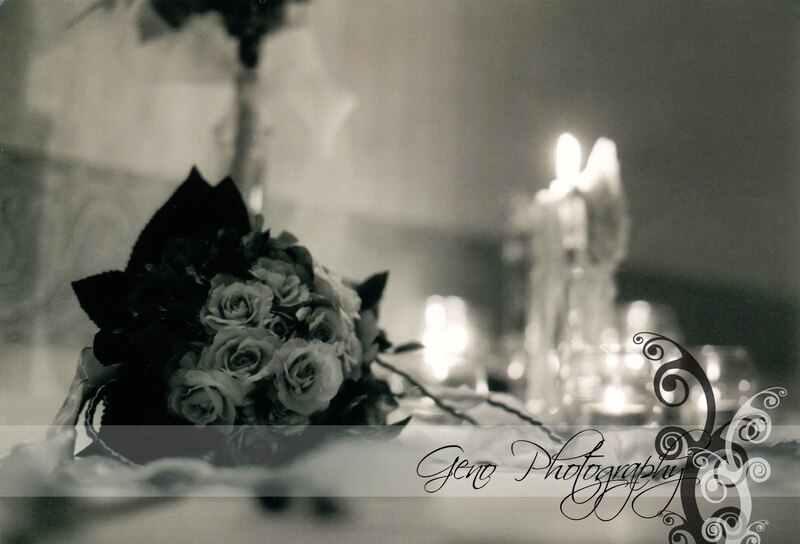 * Does the photographer adapt their style to fit the needs/wants of the Bride and Groom? * Are the formal portraits done before or after the ceremony? Is there flexibility to do both? * What type of camera does the photographer use? Digital? Film? * Does the photographer bring additional lighting? If so, what kind? Flash? Studio lighting? * Does the photographer bring back up equipment? * If using a digital camera, how are images backed-up and stored? * Is there an overtime fee if the photographer stays longer than the package allows? * Is there a mileage charge for the photographer's travel? * Is there a charge for additional photography locations? * Do the Bride and Groom receive proofs? If so, when? What size? How many? Is this an additional charge? Are they theirs to keep? * Is there a package deposit? When is the balance due? Can payments be made? * Are photographs available to be viewed online? If so, how long are they available online? * Do the Bride and Groom receive an album? Is this album customizable? How long do albums take to create? * How much are reprints and enlargements? Are image rights available? * Is there a time limit for keeping the proofs or for placing orders? * How long does it take to receive finished orders once they are placed? * Are there pricing deadlines for orders? i.e. Is an order placed within the first 30 days is less expensive than an order places after 30 days? * How long are the images/negatives retained on file following the wedding? * Is there a contract? * Does the photographer accept checks? Credit cards? Feel free to add any other questions you may think of regarding the wedding photography for your big day. For more helpful articles, visit our website!